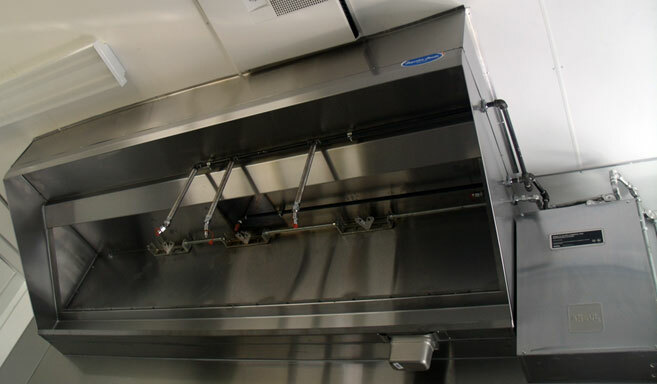 Our NSF®-certified Concession Hood (Style CSS30) is the perfect solution for your concession trailer, food truck, or other location where space is limited. Our CSS30 style hood features the same superior craftsmanship and top-quality materials as our restaurant hoods, with a lower profile to fit comfortably in cramped quarters. 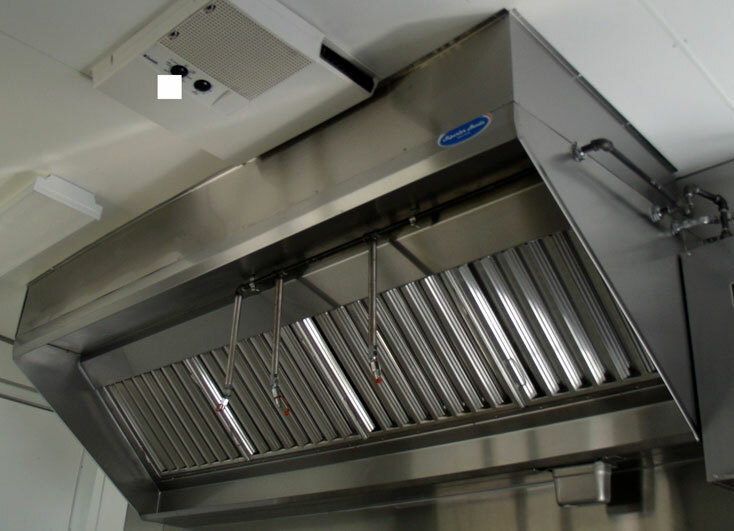 The standard 24" high back enables maximum collection of grease-laden vapors over the cooking surface, while the 4" front edge allows maximum headroom under even the lowest ceilings.